We featured Silent Sanctuary back in July 2009. 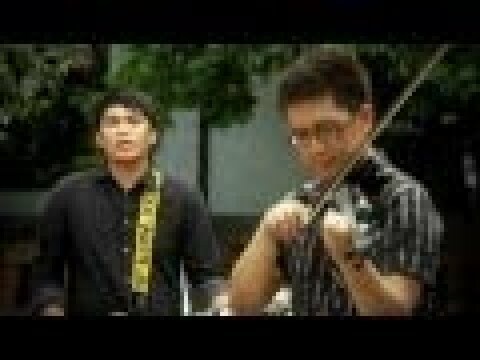 Here’s another video from this Filipino band entitled Hiling. 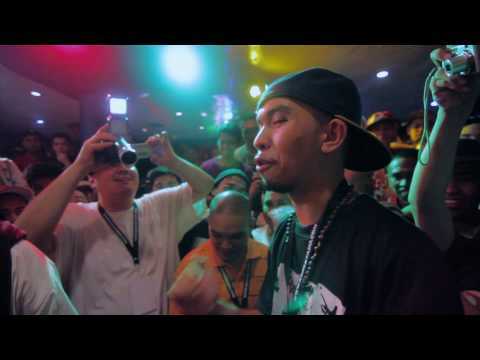 For this week we are featuring flip top battles that are becoming very popular in the Philippines. You are currently browsing the Philippine Music weblog archives for July, 2011.